The rich, cultural heritage of China easily draws travelers to this nation in eastern Asia. Visitors to China can explore famous cities like Beijing and Shanghai on their international vacation, as well as see the nation’s storied, cultural landmarks like the Great Wall and the Terracotta Army. The natural beauty of China’s Yellow Mountains and Yangtze River offers international travelers incredible, scenic views. 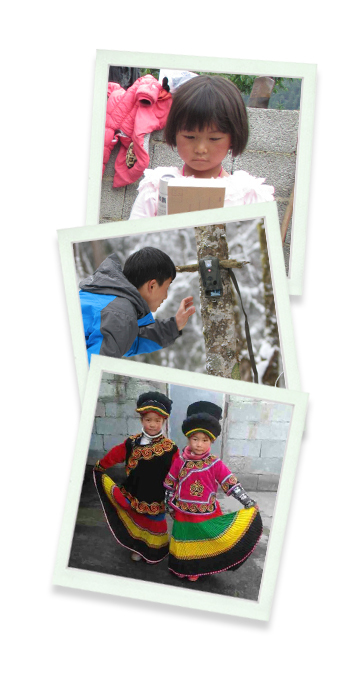 Conservation projects are some of the types of voluntourism available in China. Travelers who are interested in responsible tourism and wish to volunteer in China can give back to the communities there by supporting projects like the two for the Liziping National Nature Reserve. By bring requested school supplies, travelers can provide needed items and connect with locals. Camping and anti-poaching supplies are also needed for the reserve’s team that tracks Giant Pandas in the wild and helps conserve the species.